Updated 13th Feb 2019: Clash Royale is now updated to version 2.6.1. If you had played Clash of Clans, a famous strategy game from Supercell, then you must know how brilliant and addictive the game is. 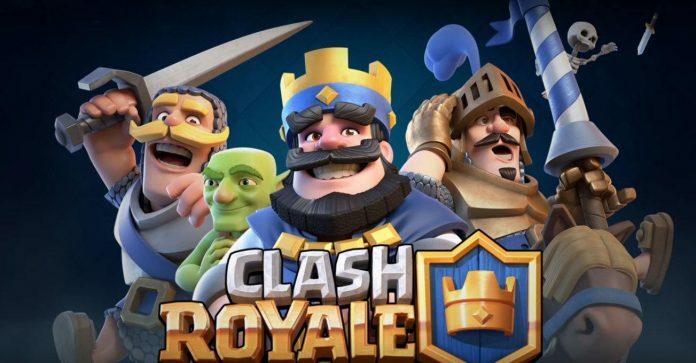 The same developer has now released a new game named Clash Royale. The characters in Clash Royale are similar to Clash of Clans, but the game design and gameplay is entirely different. It has a real-time duel mode attacking a system and has the objective of collecting cards so to unlock the characters. Also, there are many areas where the duel fight will be played and as the game proceeds, more and more areas get opened. According to the official blog, Clash Royale is only available for iOS as of now, but soon it will be released for other platforms as well. Clash Royale is only available in few selected countries which include Canada, Hong Kong, Australia, Sweden, Norway, Denmark, Iceland, Finland and New Zealand. 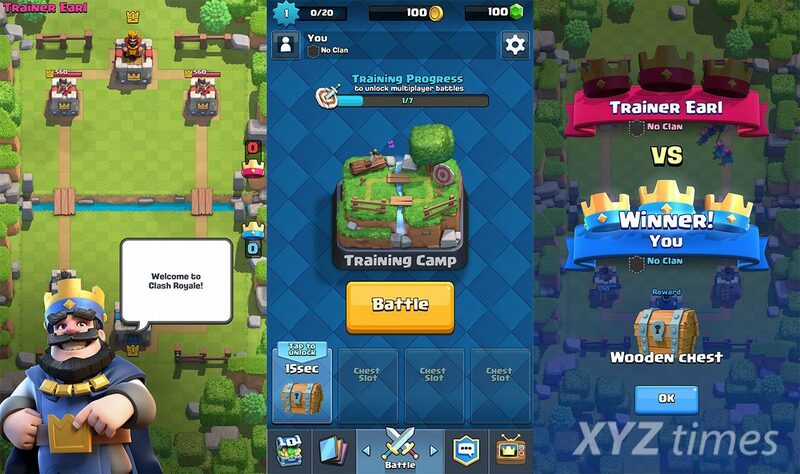 The developer has cleared that Clash Royale is not Clash of Clans 2 and is totally a unique game with an entirely new gameplay. In addition to the characters from Clash of Clans, Clash Royale also has Princess, Knights, Baby Dragons and many other new characters. This new game is more exciting and more fun than Clash of Clans as per the first looks provided by the Supercell. The new game retains the feature of building a clan and sharing cards instead of troops directly. Some screenshots of the game are provided below. The game has already got a soft launch on 4th January to gather the response from existing Clash of Clans players. Note: The APK file uploaded above is the original file extracted from Google Play Store and is, in no way has been modified or altered. It contains the signature of the official developer. You can download this file without any hesitation. Clear the game data and open the game again, the Google Play sing in will auto pop up. it still doesnt work.. i cleared data but when i open it it doesnt work… and the status doesnt change… i was a lvl 4 almost 5…. Try to download the new version 1.2.1 which has released just an hour ago, might be that will solve your problem. I want to clear a thing to supercell community that my coc is working well in morning and afternoon it was’nt starting what should I can do ?please help me supercell. Join The Authoritiez clan. You won’t regret it. Hey. I connect to google ID, i installed CR, and all well. When i open it, it gets stuck on black screen and nothing happens. I tried everything, reinstalling from store, from apk, clearing data, everything. What can i do? Well I think my account is lost now.cant login on my old account. Very sad.Hope supercell will fix it. Did you remove the game and then install it again ? Please Help: Supercell has just released a update & I need to update it to be able to play it again! How can I update it without the PlayStore? I downloaded the updated link but it still doesn’t work. Do you know why? Download the new version. It’s updated. Clash Royale is going uptade, where link download for update?